Held in the centre of Munich, the Tollwood Winterfestival offers a wide range of concerts, exhibitions, lectures, performances and markets. There is so much to see and enjoy that you will find yourself heading back each day for more! The multimedia tent is the place to head for stimulating discussions. This winter’s topic is “Home” and the installations take you through a variety of rooms. Lectures and a cabaret program round out the offerings. Listen to the sounds of local and regional music in concert twice a day. Don’t miss the spectacular show “Saloon” by the Canadian Cirque Eloize. The European premiere of this unique mix of acrobatics, dance and theatre set in the Wild West will delight and enchant visitors. Craft and foods from all around the world are on offer in the beautifully illuminated tents housing the market stalls. Organic food and drinks are the order of the day! The whole site turns into an open gallery with art objects placed throughout the grounds. Light objects made from parts of bicycles and a Christmas tree constructed from bicycles all work within the festival topic. Storytelling and games all based on the festival topic are just some of what you’ll discover in the children’s tent. Tollwood Winterfestival traditionally ends with the New Year’s Eve Gala and the Tollwood New Year’s Eve Party. The Gala includes a 5-course organic menu and music from the entertainer, Sven Ratzke and Ecco Di Lorenzo and his Innersoul. A Gala ticket is also valid for the Tollwood New Year’s Eve Party. Spread out over five floors, concerts, live music and dancing will take you through to midnight and beyond. The festival venue is Theresienwiese, 80336 Munich. At same area as the well known Oktoberfest. It’s central located and only a few minutes walk from the central station. Public transport is the best way to reach the festival and all the subway, S-Bahn, tram and bus lines are listed on the festival website. Admission tickets for paid events also act as a public transport ticket from three hours before the event starts. Arthotel Munich is centrally located and within walking distance of the Tollwood Winterfestival venue and Munich’s central station. Enjoy an extensive breakfast buffet in the art-filled breakfast room. 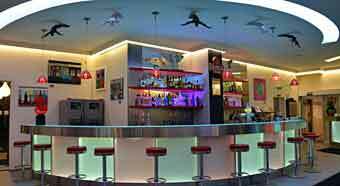 In the evenings, you can head to the Bar Art for drinks and snacks. A really popular hotel in a great location! 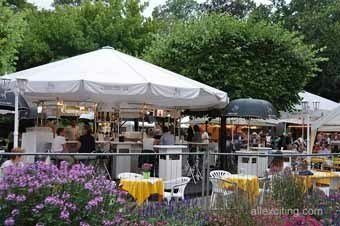 Stuttgart Springfest is a family friendly funfair with a huge range of stalls and rides and the famous beer tents. 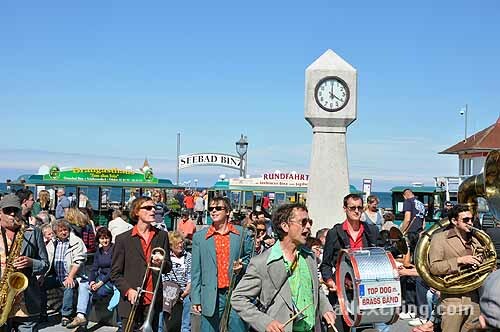 Held over 3 weeks in spring, it’s one of the biggest spring festivals in Europe. 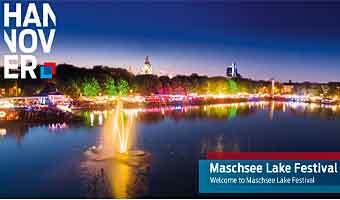 Munich Springfest is a celebration of all things spring and one of Europe’s biggest Spring Festivals. Hafengeburtstag (Port Anniversary) in Hamburg is considered the world’s greatest port festival. Every year, a fever grips Dresden for a week in May: a fever commonly known as Dixie-Fever. Dresden international old-time jazz festival “Dixieland Festival” has been running for more than forty years and attracts over 500,000 visitors. Southside Festival takes place in Neuhausen ob Eck in Germany. This music festival features big international and German names alongside newcomers. Hurricane Festival takes place in Scheessel in Germany. This music festival features big international and German names alongside newcomers. Great medieval shows going on whole summer on Rugen Island, Germany. It first took place 690 years ago and now the Dusseldorf funfair is one of the biggest outdoor celebrations in Germany with over 4 million visitors. Music and performances line the lakeside the first three weeks of August. Fun atmosphere with drinks and food. Artists from every corner of the world gather in this charming festival in Hannover. Music and performances line the lakeside the first three weeks of August. Fun atmosphere with drinks and food. Artists from every corner of the world gather in this charming festival in Hannover. A Summer’s Tale is a festival offering a blend of music and nature and art and leisure. It takes places in Luhmühlen, Germany early August. The big and wonderful Berlin Beer Festival is going on the first weekend in August every year. 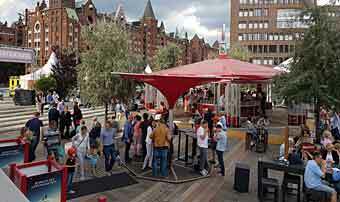 Winzerfest, the great wine festival in Hamburg on Reeperbahn. 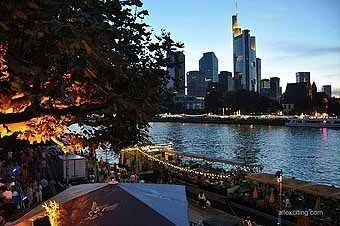 This great wine festival in Mainz, Germany, take place on two weekends in the end of August and beginning of September. 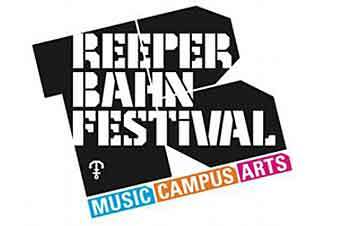 Reeperbahn Festival is a massive music festival held in Hamburg each year in September. 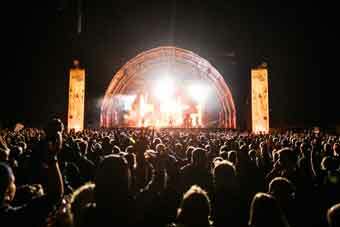 One of Germany’s largest club festivals with over 600 events in 70 venues. 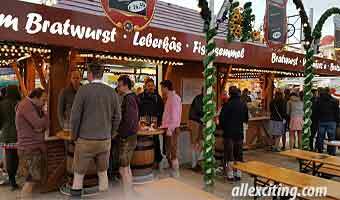 Probably the most well-known Festival in Europe, the beer festival Munich Oktoberfest.